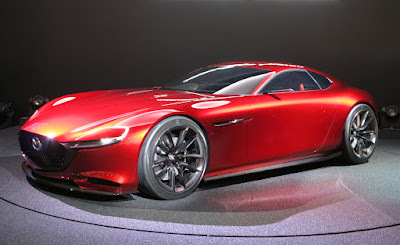 Mazda Motor Corporation introduced their new sports car concept called 'Mazda RX-Vision', which uses Mazda rotary engine as a form of technology development at the Tokyo Motor Show 2015. 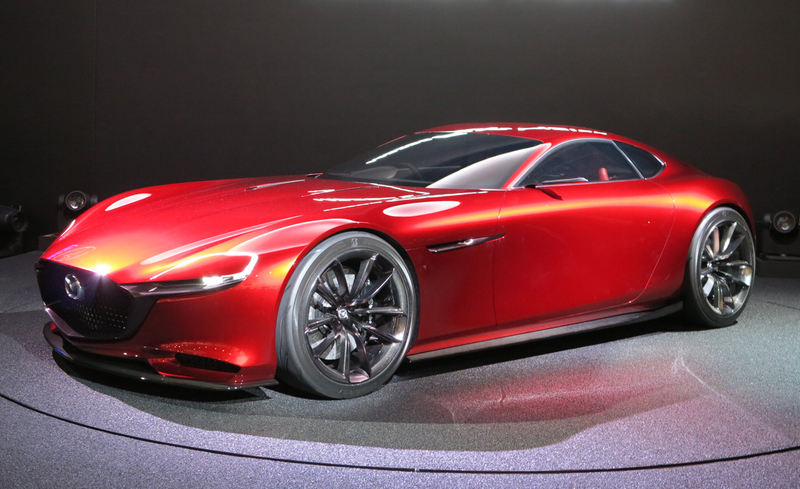 "We were in Mazda hopes to continue to express Mazda's vision of the future as we have just launched at the Tokyo Motor Show 2015" said Masamichi Kogai as Representative Director, President and CEO of Mazda Motor Corporation, in a press release on Thursday, October 29, 2015. "Mazda will continue to perform the latest innovations as Mazda's attempt to build a special relationship with all Mazda customers in order to be the only brand that is loved our customers." Kogai said. 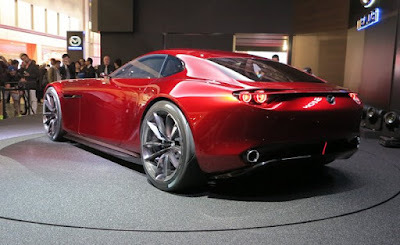 The RX-Vision display is considered to represent Mazda's vision is to be realized in the future that includes the appearance of the front-engine, the sports car equipped with rear-wheel drive, the proportion of "Kodo" design which is solely owned by Mazda, as well as the latest generation of SKYACTIV-R with Rotary engine. Mazda rotary engine has a unique construction which can generate power through the rotary motion of the triangular rotor. Mazda successfully commercialize the rotary engine for the first time into their "Cosmo Sport" (known as the Mazda 110S) in 1967. As the only automaker to mass produce the rotary engine, Mazda has made continuous efforts in improving the quality of the power generated from the engine to be efficient in fuel use.